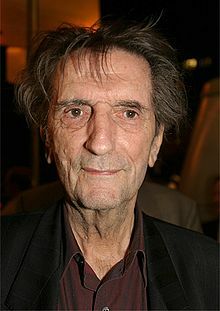 Harry Dean Stanton (July 14, 1926 – September 15, 2017) was an American character actor, musician, and singer. Joy, happiness, good, bad, all those terms are meaningless to me. If you think of yourself as a separate soul, you're fucked.